Using creativity and an informal approach to understand, learn and discuss the chicken and chips phenomenon. 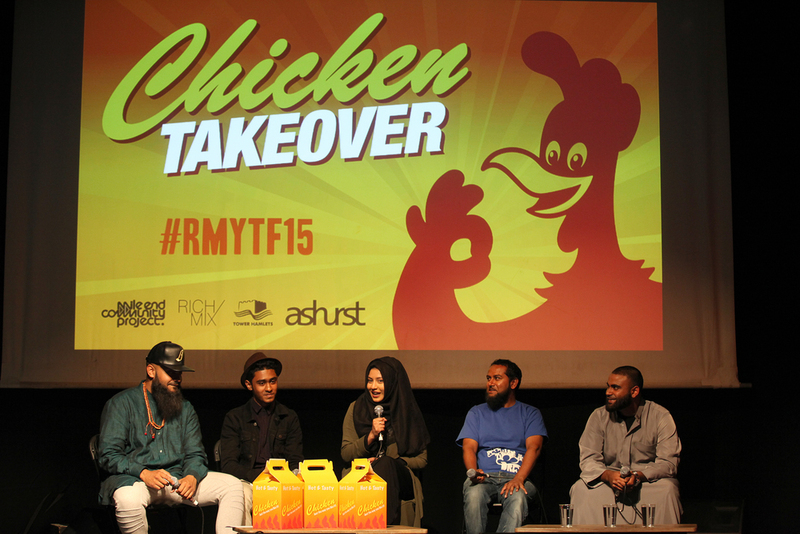 Chicken takeover was an event during the Richmix Youth Takeover 2015. The Event included film screenings, discussion, spoken word, music and the taste off of the year.
" I loved the way you took a topic that has negativity surrounding it and allowed the attendees to understand more about it using a variety of ways to engage the audience" M Hassan.